Delius Restaurant Unveils ‘Destination Delius’ Website | ASTRALCOM - Content Strategy, Conversion Marketing and Customer Acquisition. (Lakewood, CA – July 7, 2015) – ASTRALCOM, LLC today announced that they had completed and launched a new web presence for Delius Restaurant. Delius Restaurant in Signal Hill, California is well-known for its extensive, international wine collection, sumptuous fare and central location. In redesigning the website, ASTRALCOM designed a cross-device website that includes a full content management system, calendaring and event functions, menus, videos and other interesting aspects. The website layout is reminiscent of the Windows 8 interface in many ways and delivers an intuitive and engaging experience overall. “We really wanted to leverage the personal histories of the owners and their backgrounds in hospitality, tourism and culinary arts,” explained Richard Bergér, VP of E-Business at ASTRALCOM. “Based on this, we created ‘Destination Delius’ and the ‘Drink. Dine. Discover.’ components of the website. Then structured that around a proper navigation and content hierarchy,” added Mr. Bergér. “It looks great. I approve and authorize you to launch this mutha! Very excited!” exclaimed Dave Solzman, Owner and Wine Director at Delius Restaurant. 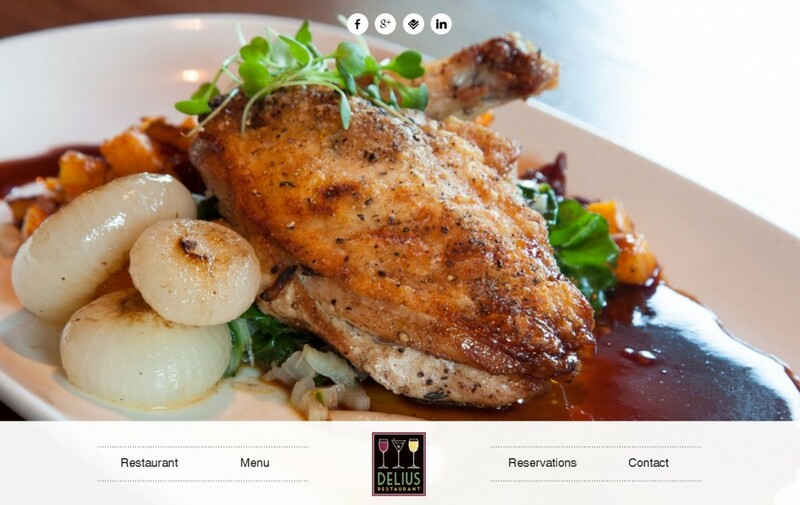 Visit Delius Restaurant on the web at www.deliusrestaurant.com and if you’re in the area, be sure to drop in for an excellent dining experience.